Striving to make good men better, while working to be a benefit to the community. Paragon Lodge #788 is a Lodge of Free and Accepted Masons, subordinate to the Grand Lodge of Free and Accepted Masons of the State of Ohio. We are a fraternal organization that promotes personal development, friendship, and charity. By striving to make good men better, we work to fulfill our mission of being a good member of the communities we live and work within. Paragon Masonic Lodge was formed in 2004 from three separate Lodges, Yondota Lodge # 572, Lotus Lodge #625, & Port Lawrence Lodge #685. Each of the three separate Lodges meet in the same building on 4th & Main Street in East Toledo for many years. Then in 2002 several Brothers of the Fraternity started to discuss the idea of a merger of the three Lodges. No one Lodge wanted to give up its rich heritage and no one Lodge wanted to be the sole surviving Lodge, so it was decided to consolidated all three Lodges into one new and stronger Lodge called Paragon. 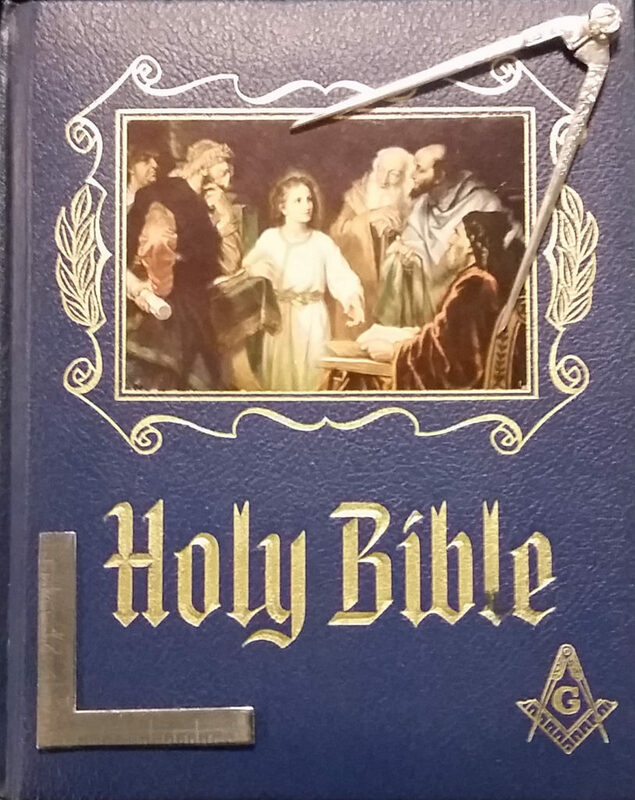 Soon after the formation of Paragon Lodge, the officers and brethren faced a very hard decision and that was on the care and renovations of the building that they had built back in 1913. The building was in need of major renovations but the cost of renovations was beyond the Lodges financial ability, so a hard decision was reached and that was to sell the building. So in 2004 the building was placed up for auction and sold, since that time the Lodge has been meeting in a temporary home of the Christ Dunberger Post, which is located in Oregon Ohio. 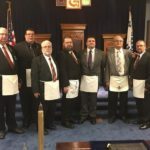 While they have been meeting in this location the Lodge still moved forward and quickly made itself know through the district and in the community as a whole. The brethren of Paragon Lodge all wanted to obtain a new Masonic home of their own, but they also wanted to get the right home for them. Then in the fall of 2006 several brethren who had all been looking for a new home happen to find a building, that they all felt that it could become the new home for Paragon Masonic Lodge. So in the fall of 2006 the brethren of Paragon all voted to Purchase a new home, which they closed and took possession of in January of 2007. The future home of Paragon Lodge was Dedicated March 29th 2008 with 196 Brothers in Attendance.